If they wanted the same thing, then the decision would be easy. 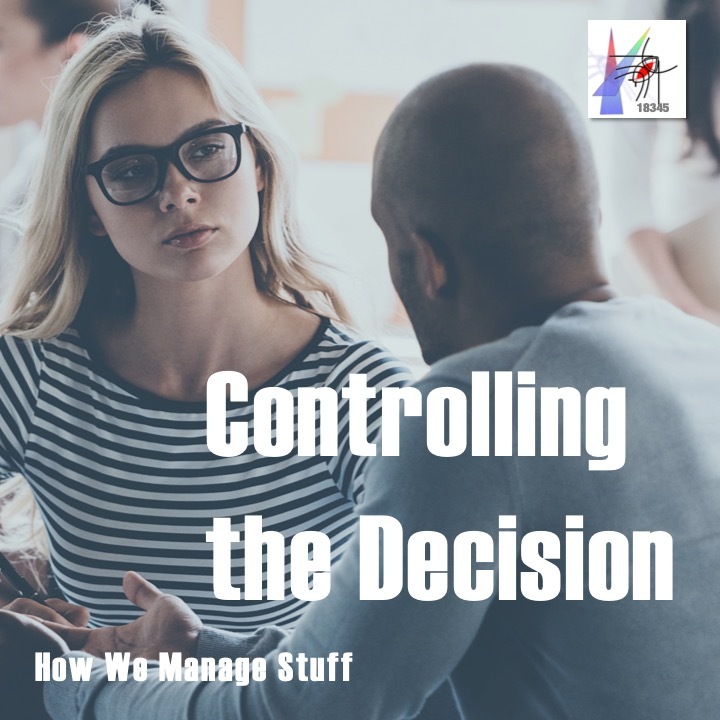 Our drama probes the decision making process in this episode. It uncovers two, maybe three, sharp disagreements. A split in the family. An employee with her own agenda. A consultant trying to do his best and to control the noise of the discussion. Eighth episode in a series on the ins and outs of tech consulting.